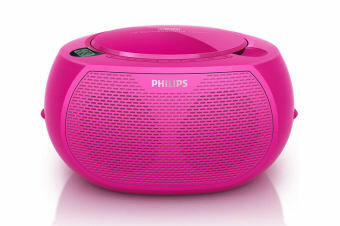 Read customer reviews of the Philips Sound Machine Portable CD Player - Pink (AZ100C). 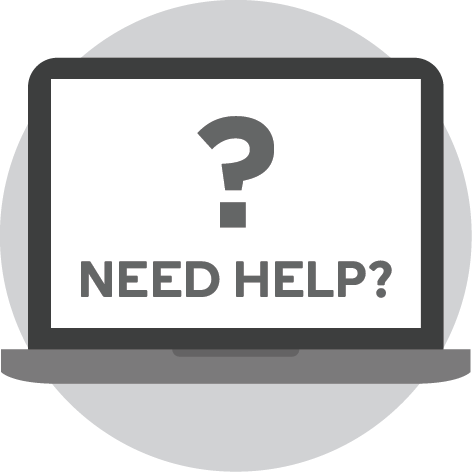 After a purchase, we invite our customers to leave a product review. The customer reviews for Philips Sound Machine Portable CD Player - Pink (AZ100C) are below. It was delivered on time and I have no concerns when purchasing from Kogan.